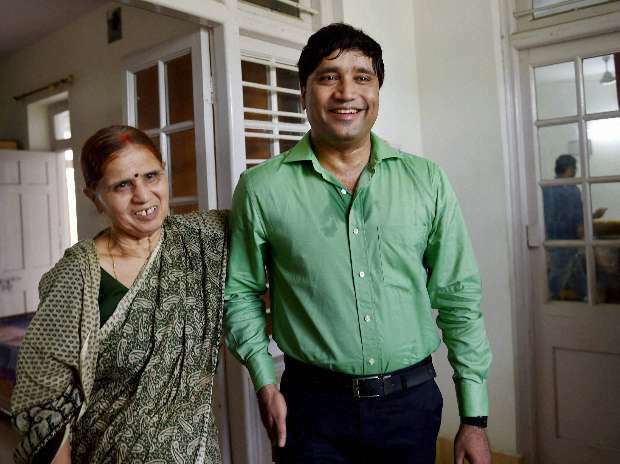 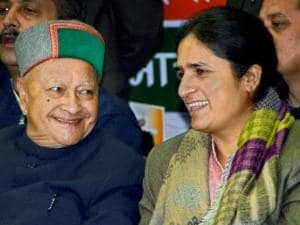 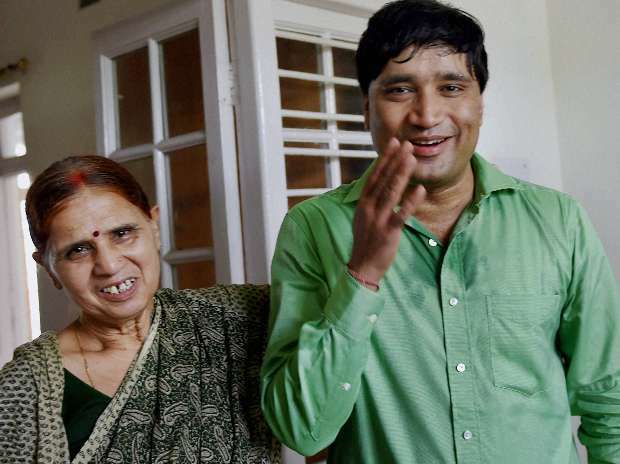 Bureaucrat Sanjeev Chaturvedi along with mother jubilates at his residence after his name was announced among the five awardees by Ramon Magsaysay Award Foundation (RMAF), in New Delhi. 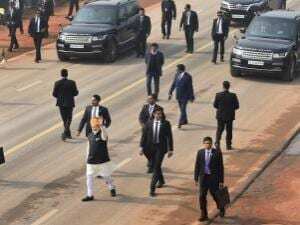 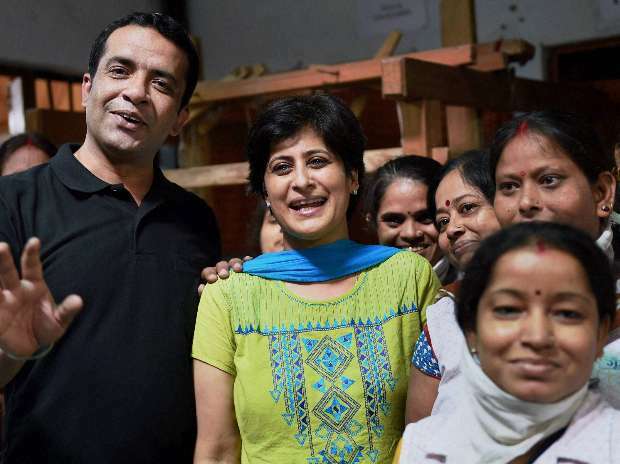 Human Rights activist Anshu Gupta being greeted by the colleagues of his NGO after his name was announced among the five awardees by Ramon Magsaysay Award Foundation (RMAF), in New Delhi. 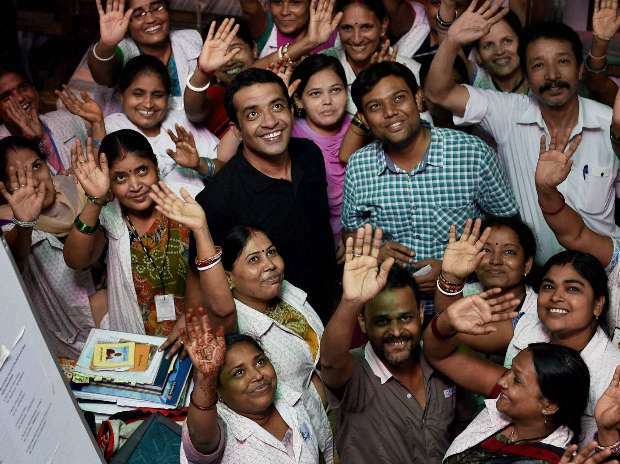 Human Rights activist Anshu Gupta jubilates with the colleagues of his NGO after his name was announced among the five awardees by Ramon Magsaysay Award Foundation (RMAF), in New Delhi.